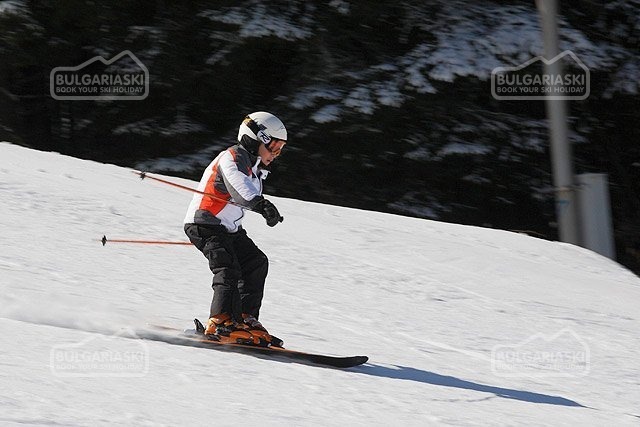 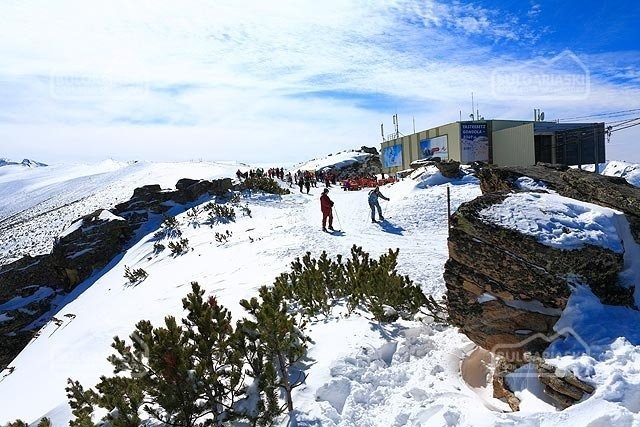 Borovets events calendar and ski and snowboard competitions. 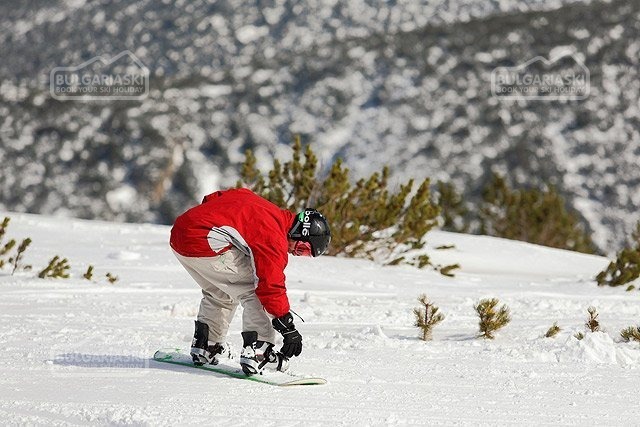 Borovets events calendar and ski and snowboard competitions. 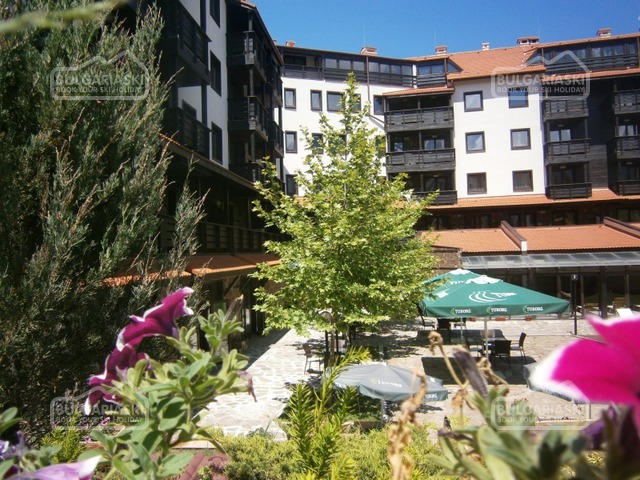 We have prepared a list of the most important events for the upcoming year. 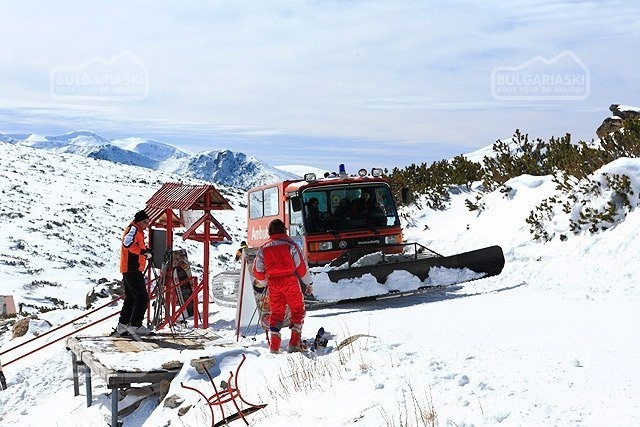 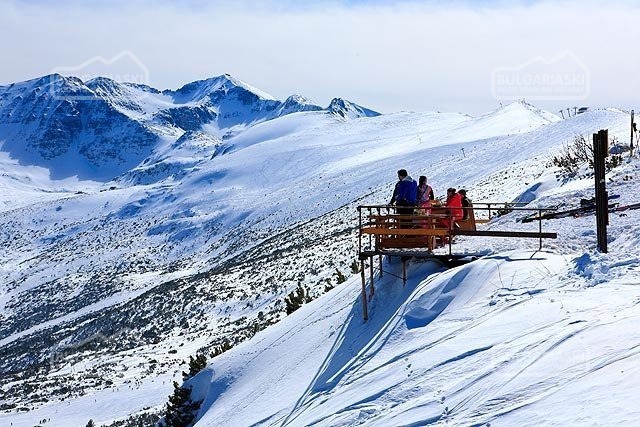 This winter Borovets will host several attractive ski events like Bulgaria Big Air Masters, Saturday Extreme Session, AIR & JIB challenge and Dragon Slope Style. 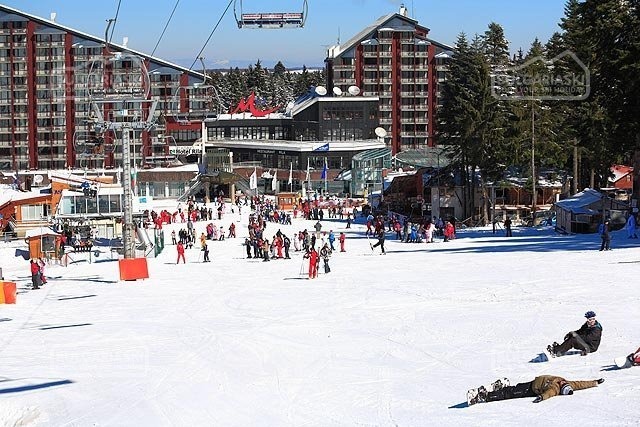 This winter Borovets mountain resort has prepared many surprises and great snow party for all its guests. 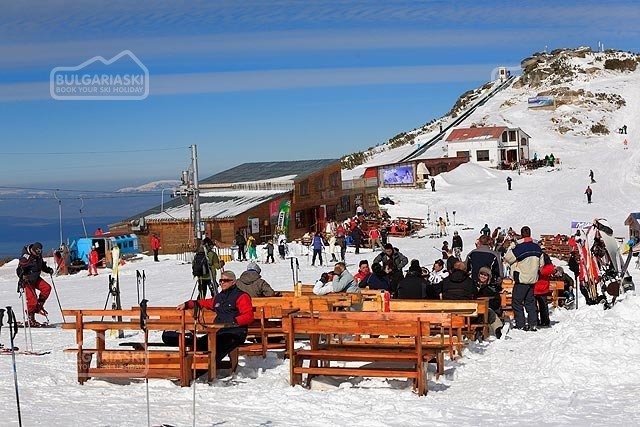 We have prepared a list of the most important events for the upcoming year. 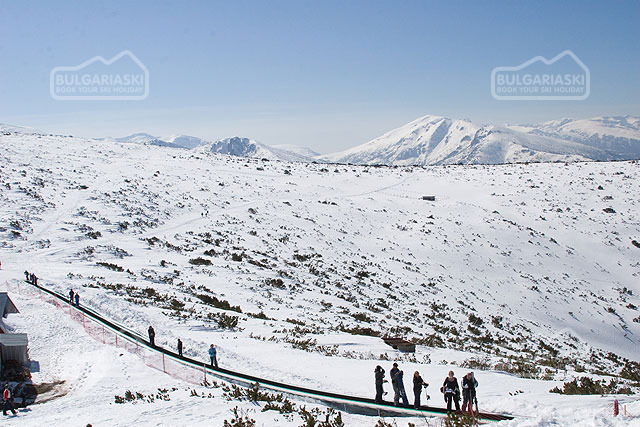 This winter Borovets will host several attractive ski events like Bulgaria Big Air Masters, Saturday Extreme Session, AIR & JIB challenge and Dragon Slope Style. 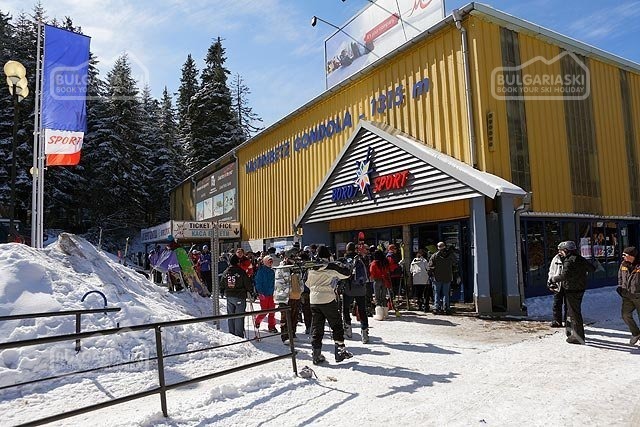 Please, post a comment on Borovets events calendar.